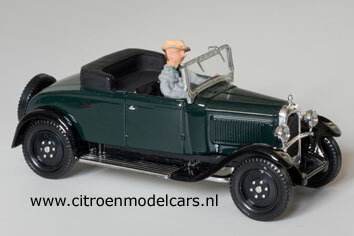 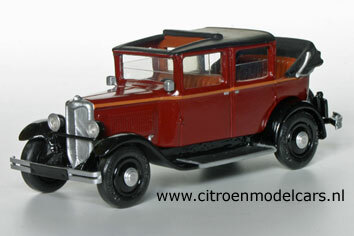 The model above is a 10CV, but has the body of a C4G (fin de série). 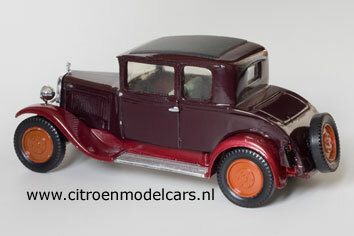 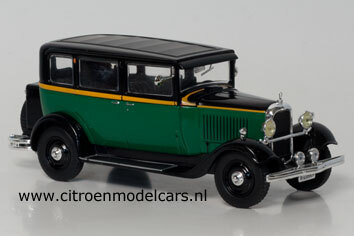 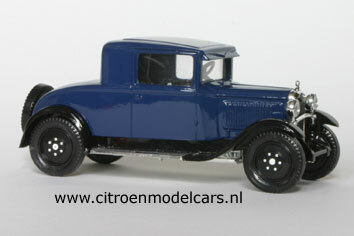 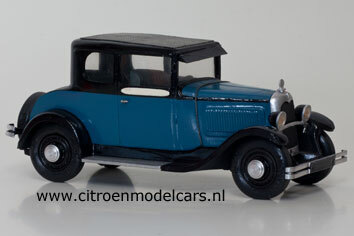 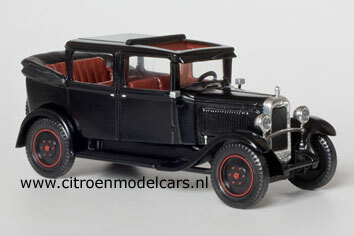 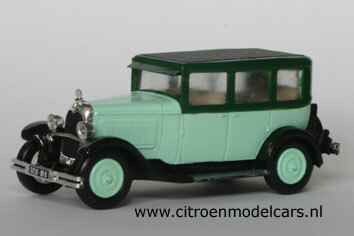 When André Citroën introduced the 8CV, the 10 CV and 15CV, later to become known as Rosalie, in 1933 the engineers did not have enough time to develop bodies for all the different models. 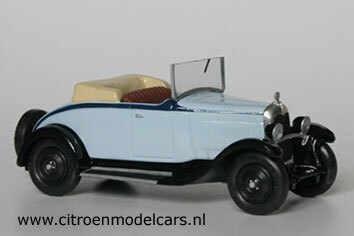 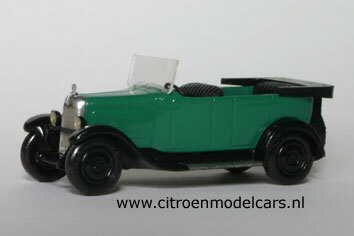 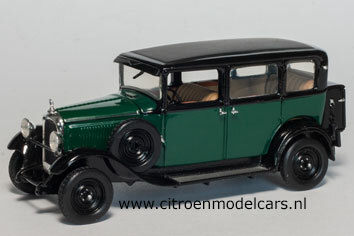 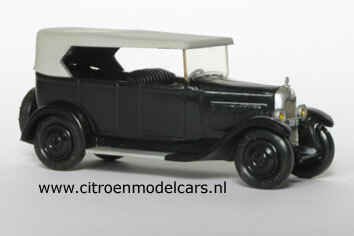 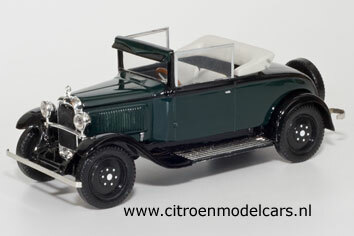 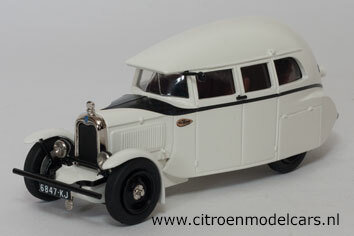 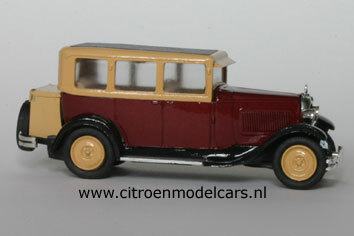 So the Taxi Landaulet and the Torpédo were initially fitted with the body of the C4G. 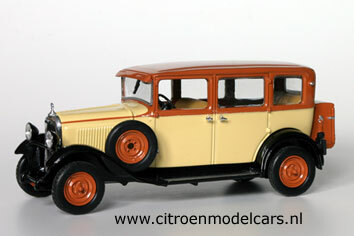 By the grille of this car you can tell it's a Rosalie.